Take a dip in the fountain of youth – sans the nip and tuck – with Calecim Professional, a revolutionary skincare brand that’s formulated right here in Singapore. 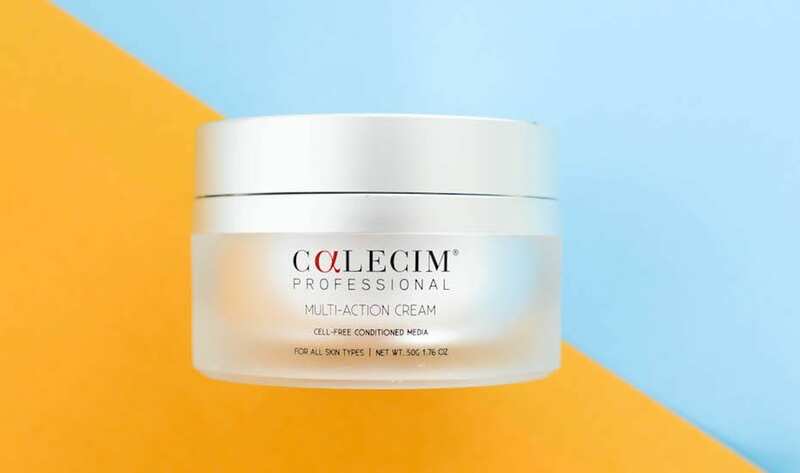 Local skincare brand CALECIM Professional’s clinical products may be just the ticket to your best complexion (over 50 aesthetic clinics in Singapore seem to think so!). 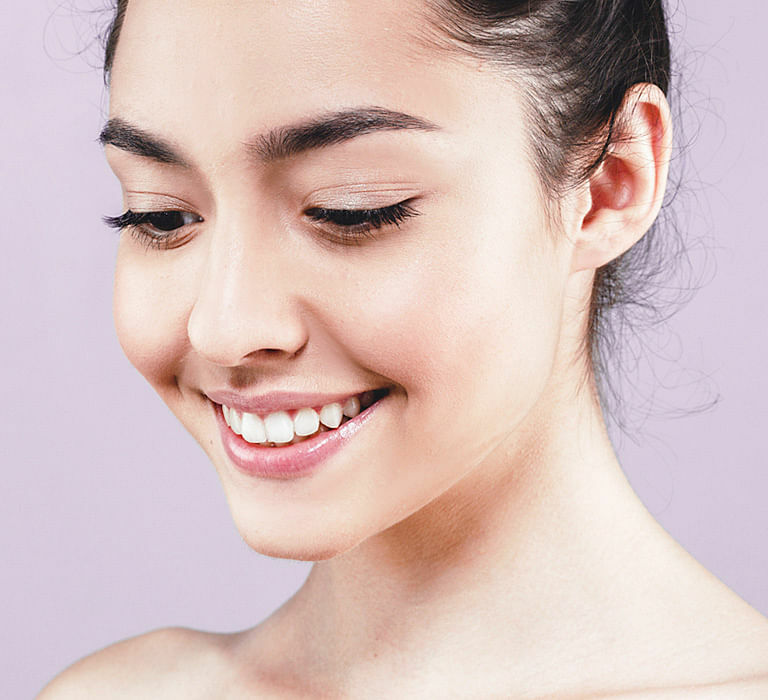 If you've not heard of cord lining stem cells, find out why this lesser-known ingredient is making waves in the beauty industry and how you can reap its anti-ageing benefits. Aesthetics examines the science and the uses of a new skincare range that is formulated using the stem cells from the umbilical cord lining of New Zealand red deer. Dr Mitchel P. Goldman shares four cases using a novel new topical to improve swelling and erythema post-treatment. Soap star, 55, may have been given a boost by a facelift in the past but now she says she's quite happy to grow old without cosmetic enhancement. An ingredient developed for wound healing is now gaining recognition in the beauty industry for its anti-ageing benefits. Privé Aesthetics’ CALECIM® Youth Restore Facetherapy is powered by stem cells, with the ability to influence matured skin to behave like young skin. Norman Tan chats with dermatologist Dr Mitchel Goldman about Calecim Professional — a new local skincare product powered by stem cell technology. Perfectly hydrated and firm skin is no longer a dream with this cutting-edge method of directly plumping your skin from below the skin surface. Doctor's fascination with wound healing turns into a $700m biotech company. There is no such thing as the fountain of youth. There is, however, science, and the possibilities that stem cell research offers. Singapore stem cell research company CEO turned down untold fortunes to allow company’s technology to help more people. Home-grown Calecim uses red deer stem cells, believed to have cell-regenerating properties, in its cosmetics. Singapore stem cell research company CellResearch Corporation intends to be a global leader in the skincare market. CellResearch to start trials using stem cells to treat diabetic wound patients in the US. Most weeks, a press release for a beauty product claiming to be “innovative” and game-changing” drops into my inbox. It usually turns out to be something perfectly nice that is probably beneficial to most skins – but truly innovative? Very seldom. In this issue, though, there are two ground breaking skincare developments to report, both with serious scientific clout.